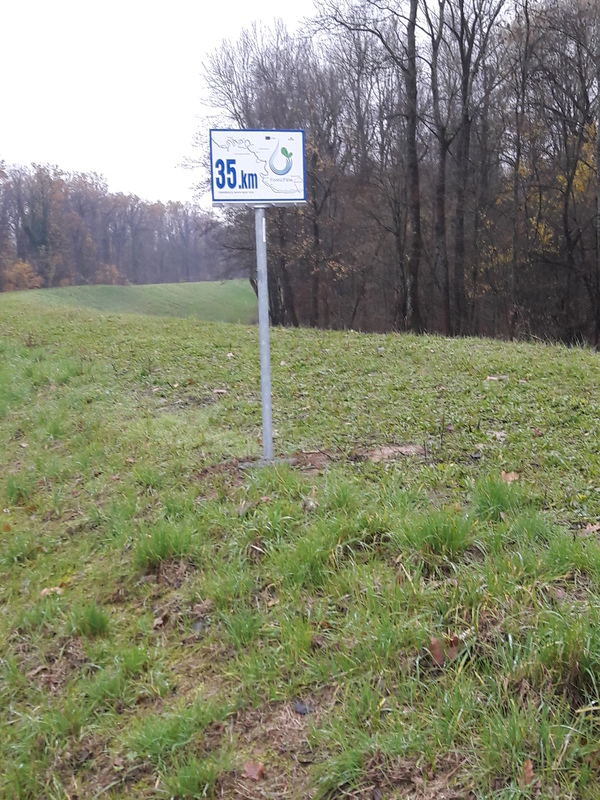 At the end of October 2017, after previously performed surveying, the works have started on setting the kilometre markings on the left Sava dike. 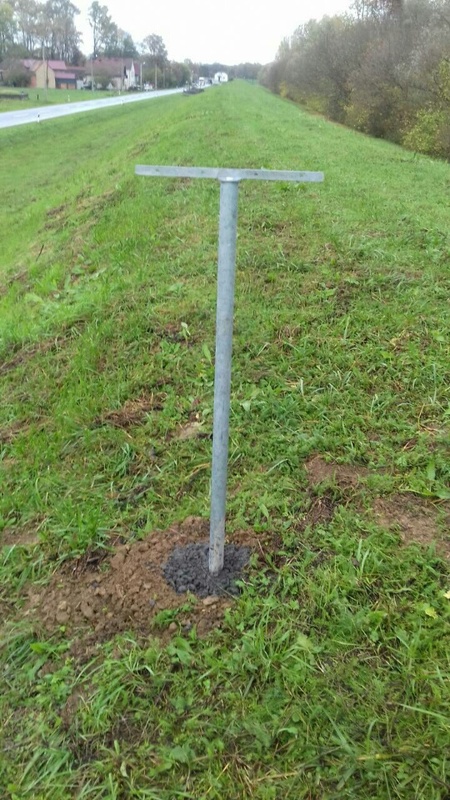 This marking system consists of 68 markings, and it includes a basin in the small water catchment area “Biđ-Bosut”, more precisely from the border with the Republic of Serbia to the border of water catchment area ”Brodska Posavina” in the settlement of Babina Greda. Length of the dike in the subject area is approximately 68 km. 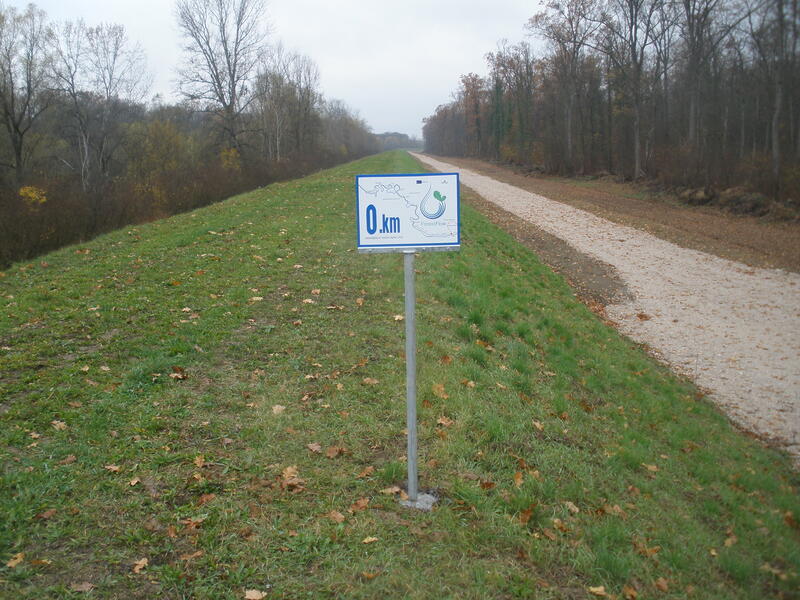 The first mark, at 0 + 000 km of the dike, is located in the settlement of Račinovci on the border with the Republic of Serbia, and the last is in the settlement of Babina Greda. 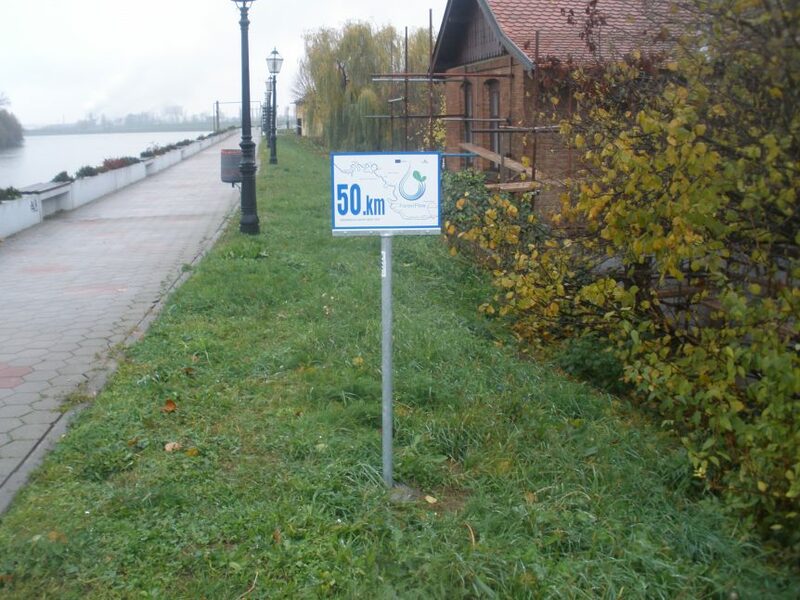 The mark consists of metal column which is about 120 cm in height with a built-in plate on which the corresponding kilometer of Sava dike is marked with reflective color. The works were completed in the middle of November 2017. 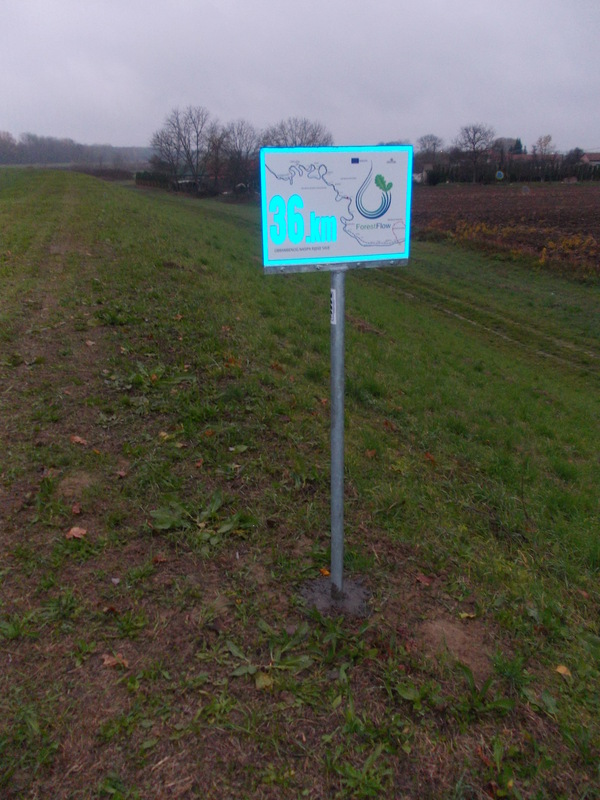 Marking systems are of great importance for solving the problem of flood defense, therefore this project activity will definitely contribute to better coordination and communication of participants in future flood defenses.